**We no longer sell any of these items. For the Do-It-Yourself people out there we offer ideas, books, and supplies to help you on your way to creating your pond or adding a feature to your existing pond. We are an exclusive retailer and do not build or maintain ponds, but work closely with contractors to fulfill either need. EasyPro Submersible Pond Pumps from 50 gallons per hour to 13,500 gallons per hour, as well as a full line of new and refurbished self-priming external pond pumps. Best Prices on Fountain Pumps up to 400 gph ANYWHERE! We beat Harbor Freight and Home Depot in price and quality. 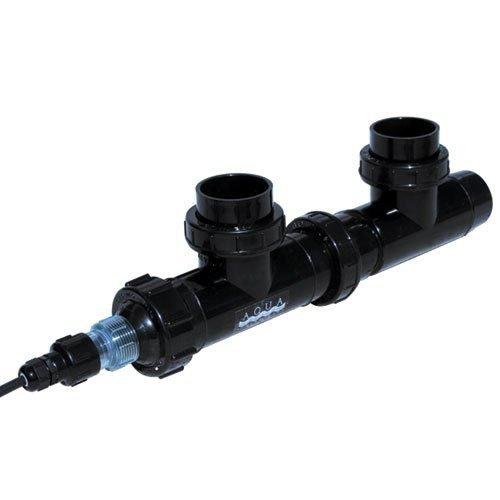 Savio and Easy Pro Skimmers and Water Fall Boxes in stock now! We meet all your filtration needs, from custom cut media to bead filters by Sacramento Koi and AQUA. We carry Firestone .45 mil EPDM liner in 5 foot increments, all the way up to 100 feet! We sell aerators for your 800 - 20,000 gallon ponds. These add oxygen to your pond to help your golfish, koi and pond pets. Keeping oxygen levels high helps with algae control. Unbeatable Prices on Algaefix. We roll back on all manufacturer and distributor recommended retail pricing, to provide you with not only the best pricing locally and on the internet. We also carry Green Clean and more natural remedies like Barley Bales and Barley extract. Also try adding a aerator to your pond to inccrease oxygen levels to prevent and fight algae. Algae thrives on low oxygen levels and sunlight. Beneficial Bacteria for your pond helping the balance. We proudly carry the full line of Koi Care Kennel Products. We use them, we trust them, and we sell them with confidence and an unconditional refund if you're unhappy with your results.